2014 Retrospective and Happy 2015! 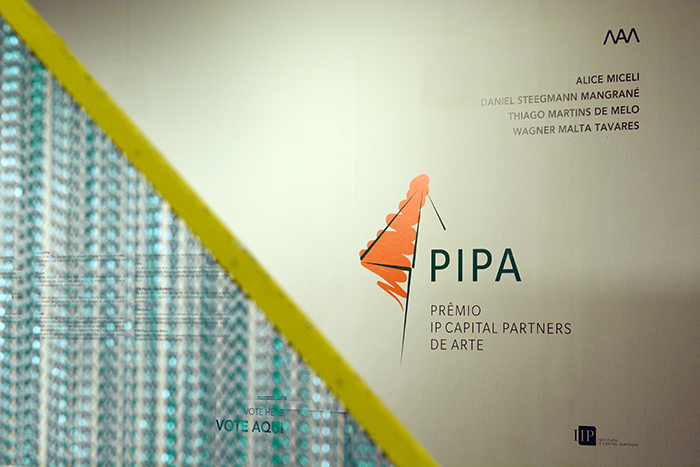 2014 was the year of Prêmio IP Capital Partners de Arte ( PIPA Art Prize) 5th edition. PIPA develops by making adjustments, and among the news for 2014 was the inclusion of a new award at the PIPA Online. We kept the category that wins the artist most voted by the internet audience in the second round, now called PIPA Popular Vote Online. A new category, now called PIPA Online had its winner (Paulo Nimer Pjota) chosen by a jury of the five top rated artists in the second round. The winner receives, in addition to the prize of R$10 thousand, a period of 2 months of residency program in Sacatar Institute, in Bahia, our newest partner. 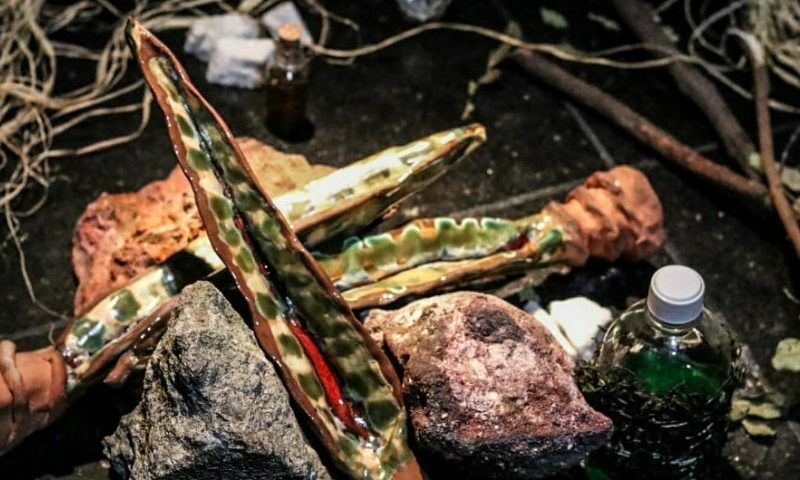 In March 2014, the Financial Times pointed out five artists to watch in Brazil’s new generation. All were finalists or winners of any of PIPA’s edition, as Renata Lucas 2010 winner, and Jonathas de Andrade and André Komatsu, both 2011 finalists. Tatiana Blass, winner of the main award and also by the popular vote in 2011, was identified among the 50 “collectibles” artists under 50 years in the world by Art + Auction magazine. Berna Reale, PIPA Online 2012 winner and finalist in 2013, was named by Simon Watson, in Dasartes magazine, issue April 2014, as one of the 100 influential art personalities in Brazil. 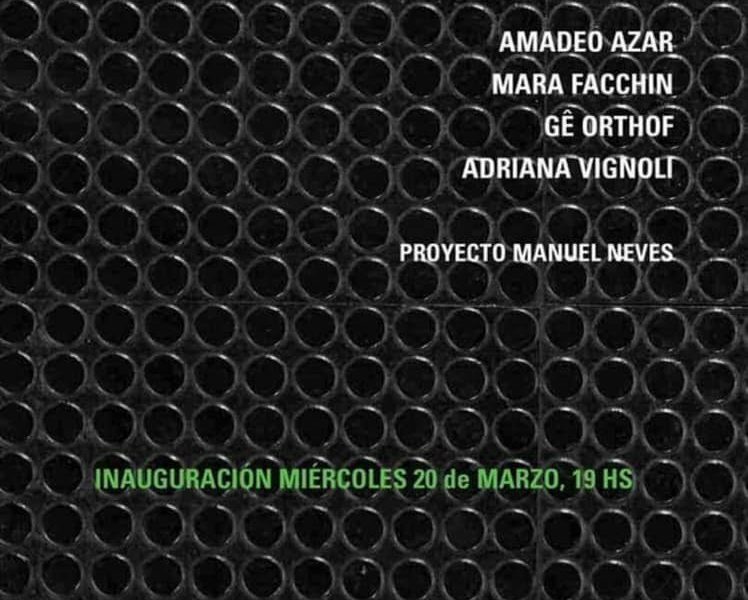 Andre Komatsu and Berna Reale were recently announced to be exhibiting at Brazilian Pavilion at Venice Biennale 2015. Each year, our Facebook page has more followers, at the end of 2013 we had 123k and now our audience is above 200,000. 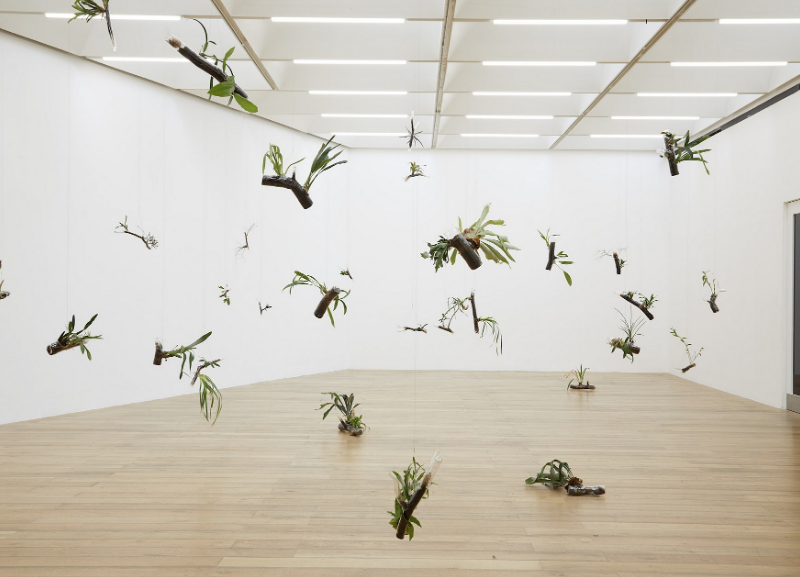 PIPA 2014 Exhibition happened at MAM-Rio, from September 6th to November 16th 2014, with works by the four finalists of the Prize fifth edition: Alice Miceli, Daniel Steegmann Mangrané, Thiago Martins de Melo and Wagner Malta Tavares. Alice Miceli was 2014 great winner. She was elected PIPA 2014 winner by the Award Jury ( Gilberto Chateaubriand, Luiz Camillo Osorio, Agnaldo Farias, Angelo Venosa and Flora Sussekind). She was also chosen PIPA Popular Vote Exhibition winner by the audience who visited the PIPA’s Finalists exhibition at the Museum of Modern Art of Rio de Janeiro (MAM-Rio) . She receives a prize in the amount of one hundred thousand Reais – including a three-month residency at Residency Unlimited, New York, for the main award and 20,000 for the Popular Vote Exhibition award. PIPA Online 2014 had over 14,700 votes in the two weeks it was active (the first round received 8294 votes and the second 6446). Eight artists surpassed the minimum 500 votes and went on to the second round. Being the artist with most votes on the second round, Diego de Santos was declared the PIPA Online Popular Vote 2014 winner. He received a prize in the sum of five thousand reais. The PIPA Online 2014 winner was Paulo Nimer Pjota – 788. Chosen by the Jury (Lucrécia Vinhaes, PIPA counsellor; Luiz Camillo Osorio, MAM-Rio curator and PIPA counsellor; and Augusto Albuquerque, Sacatar representative) out of the five artists with most votes on the second round, Pjota received a two-month residency programme at Instituto Sacatar and a prize in the sum of ten thousand reais. Click on each winning artist name to access their page with images of their works, informations about their careers and video-interviews. Alice Miceli – PIPA 2014 and PIPA 2014 Popular Vote Exhibition winner. Paulo Nimer Pjota – PIPA 2014 Online winner. Diego de Santos – PIPA 2014 Popular Vote Online winner. Below are the videos with the PIPA 2014 winners’ announcements. In 2015, will keep showing continuity and a constant renovation of principles confirming its paramount place as the main award in the country’s contemporary art world. We wish all the best in the New Year to all our friends! Happy 2015!